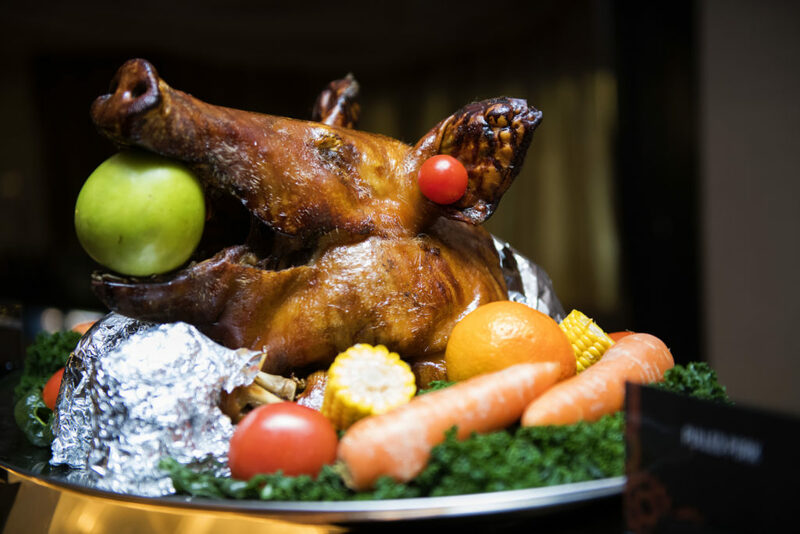 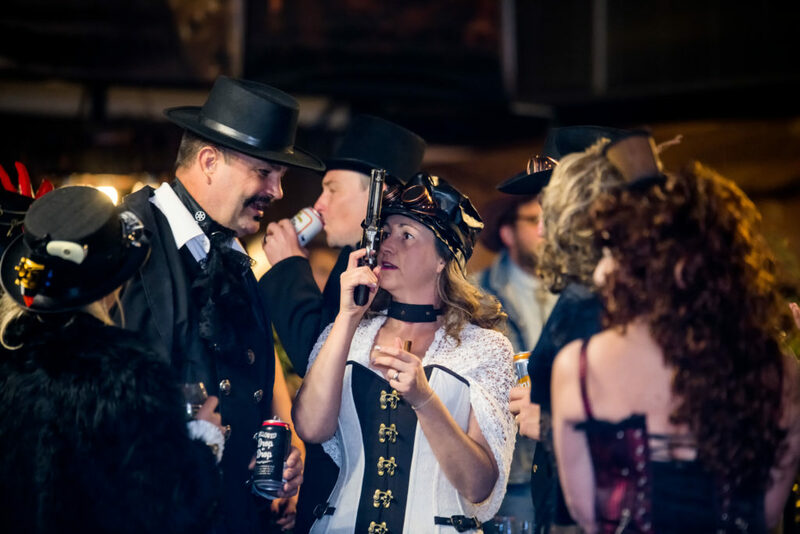 Over the years the highlight of the Festival has been the Nameless Ball and in 2019 promises to deliver yet another memorable evening. 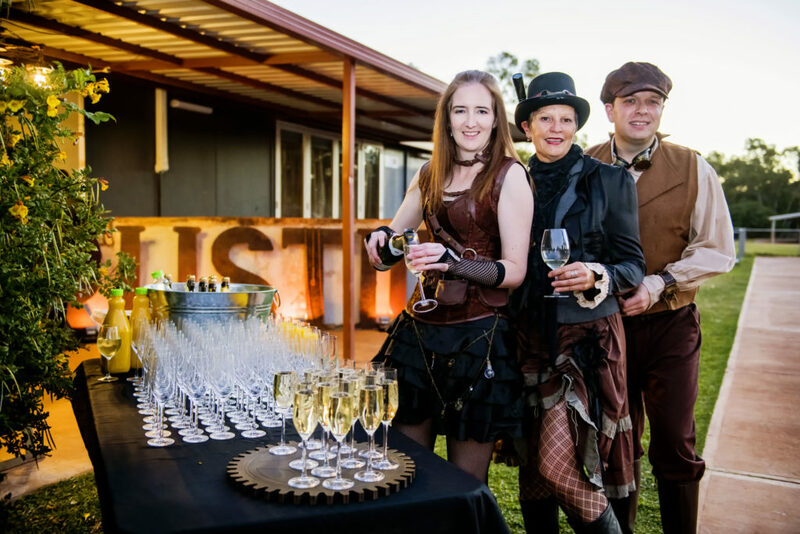 Festival Ball 2019: Jubilee in the Dust: Celebrating 50 Years. 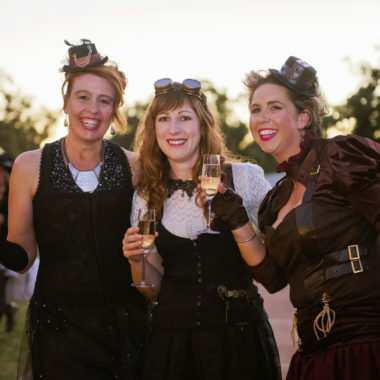 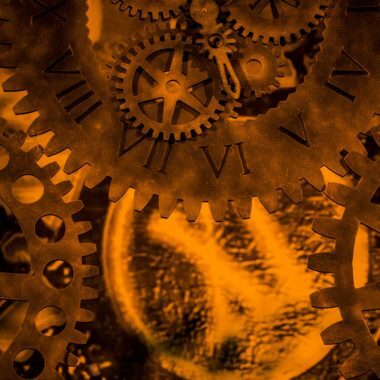 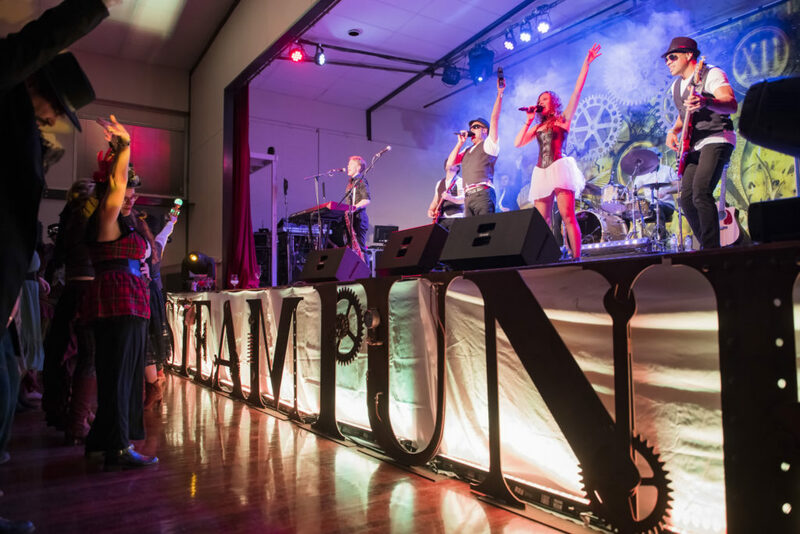 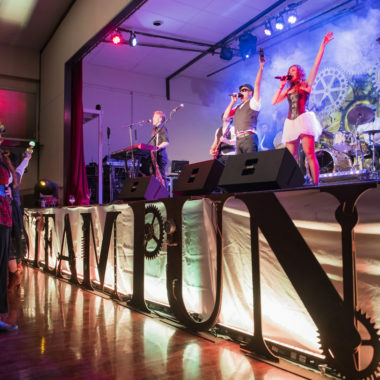 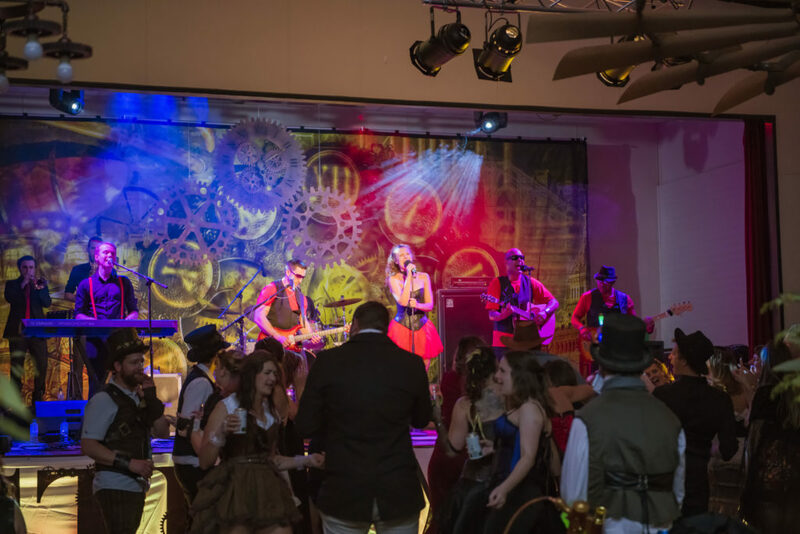 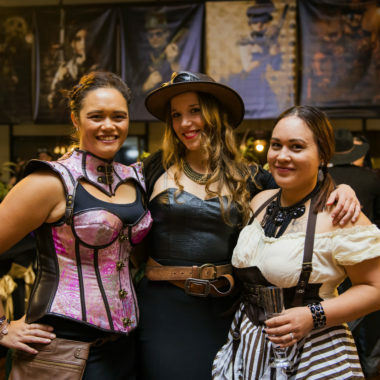 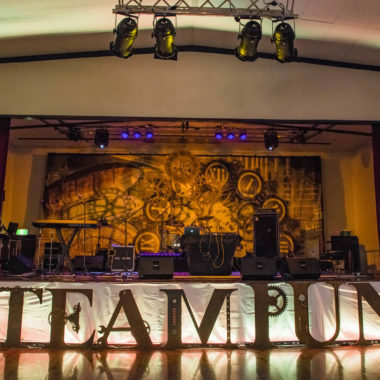 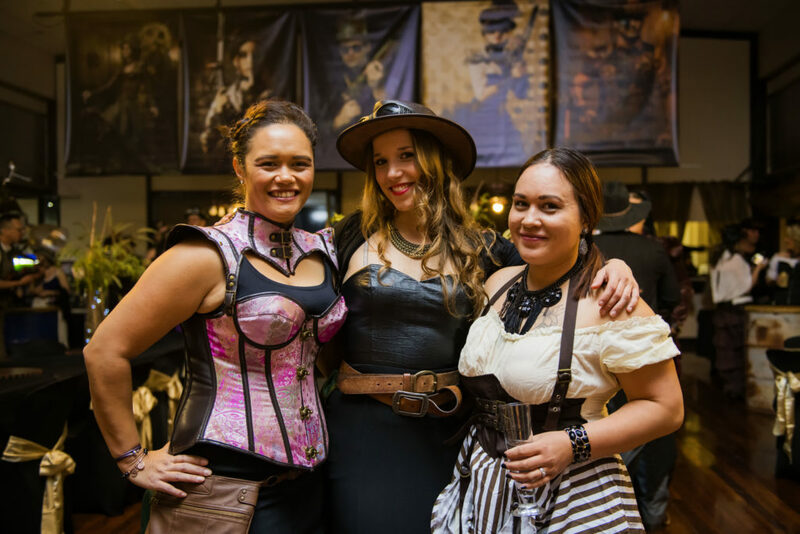 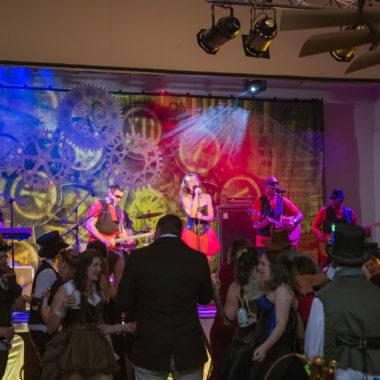 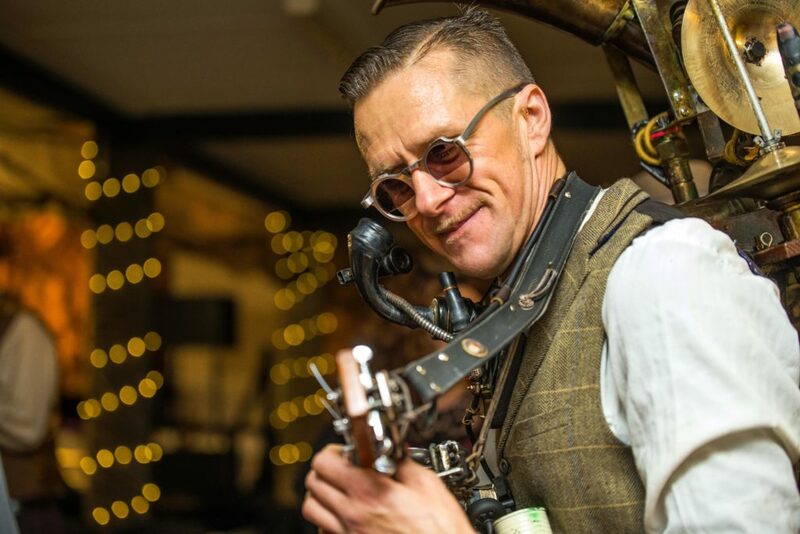 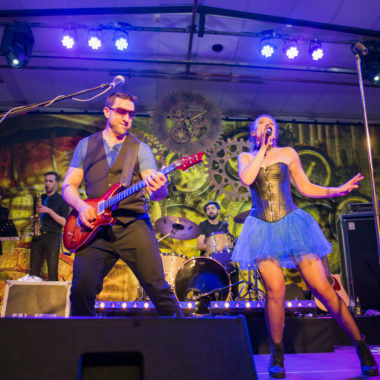 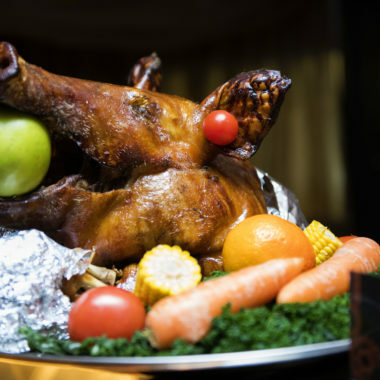 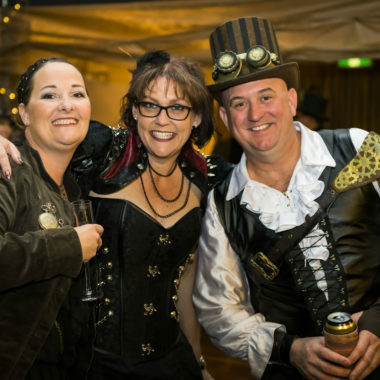 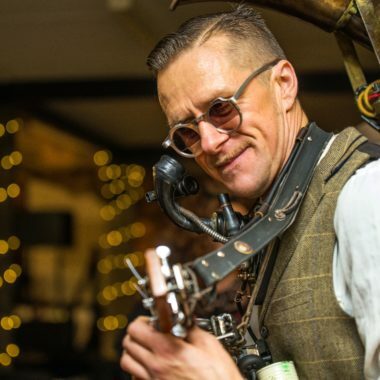 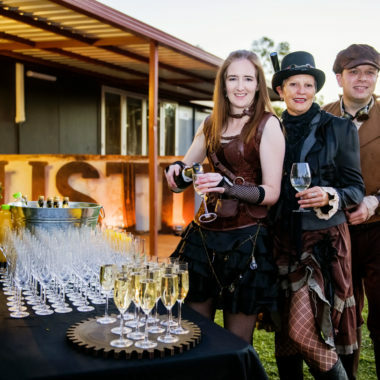 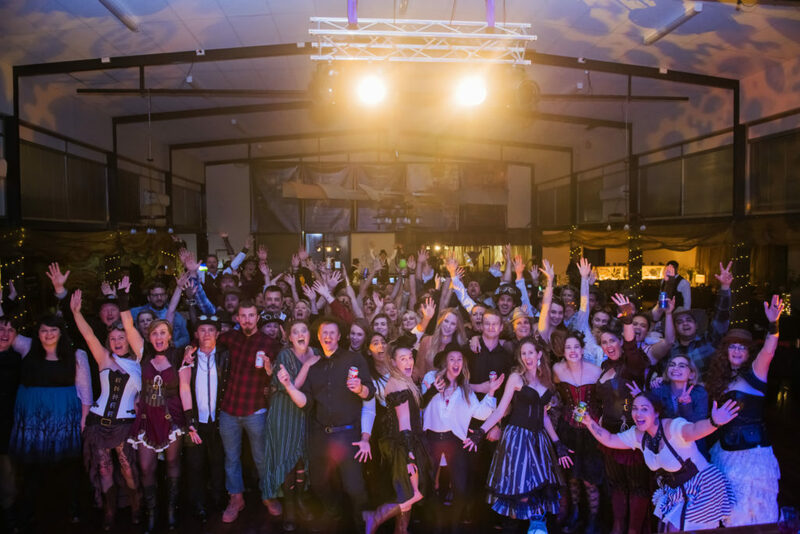 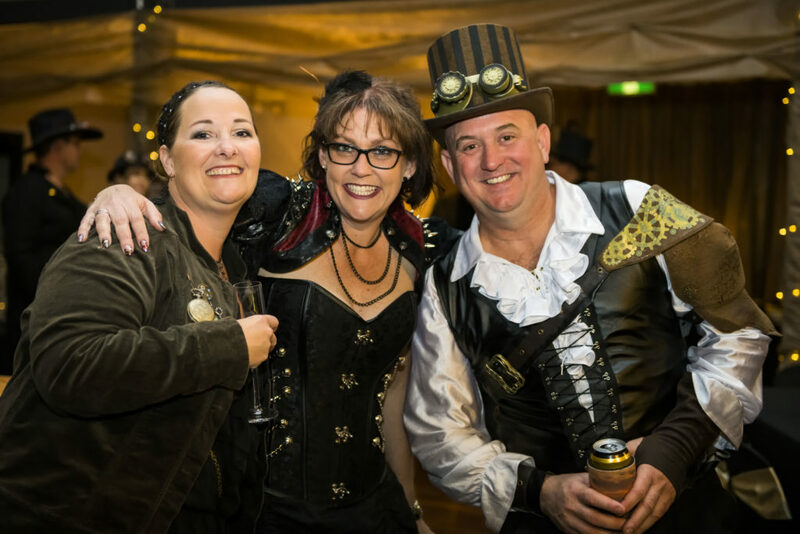 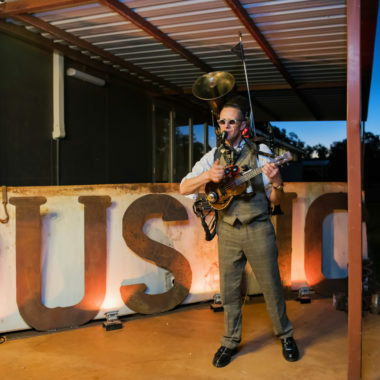 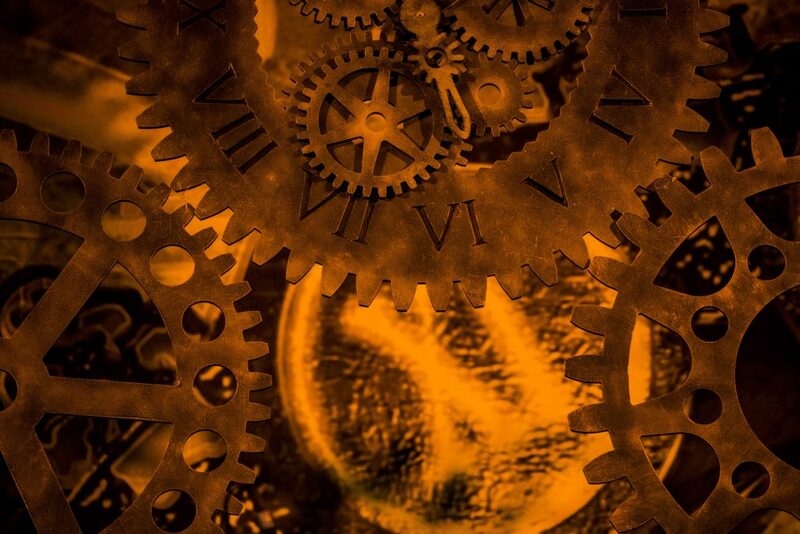 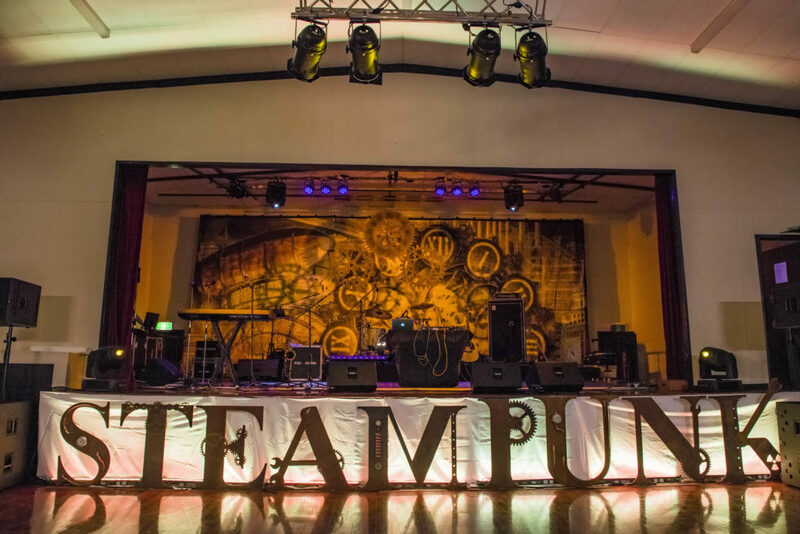 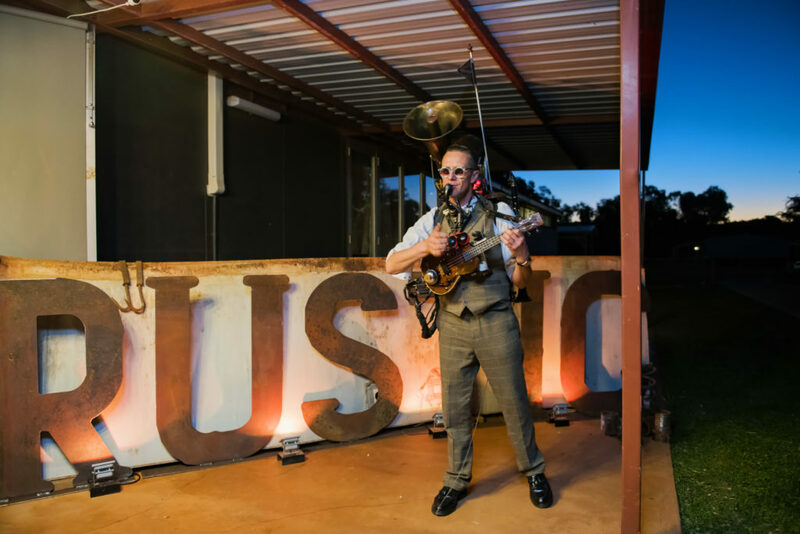 The Festival Ball Theme in 2018 was: Wild Wild West Steampunk. 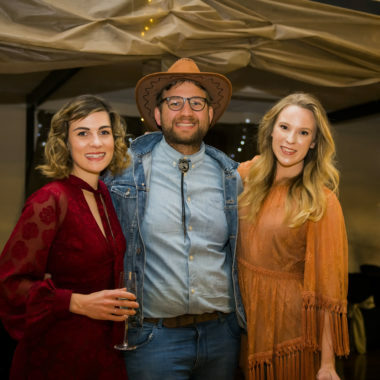 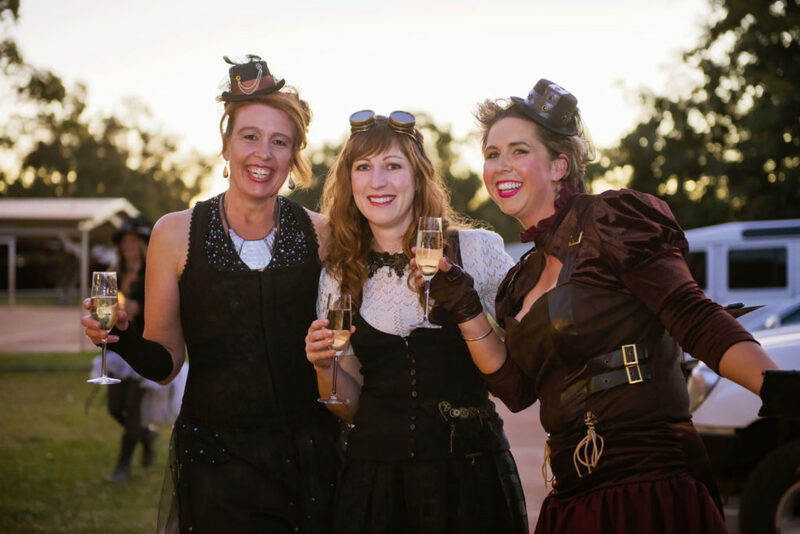 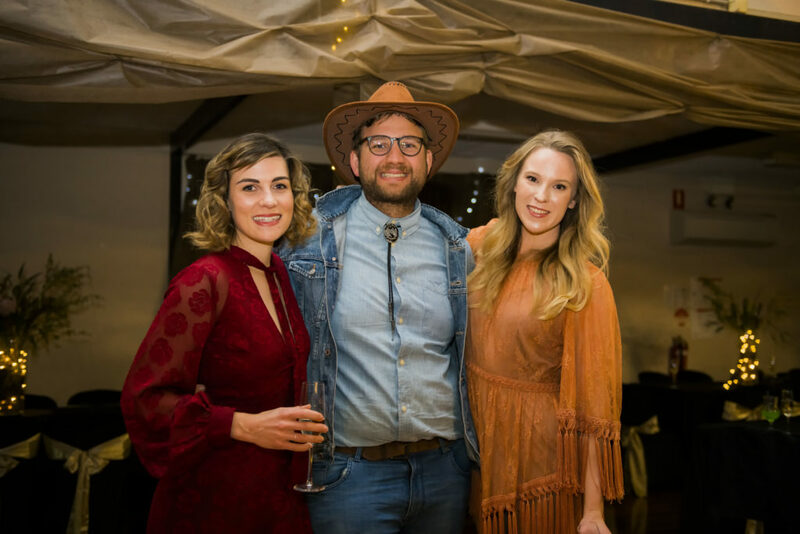 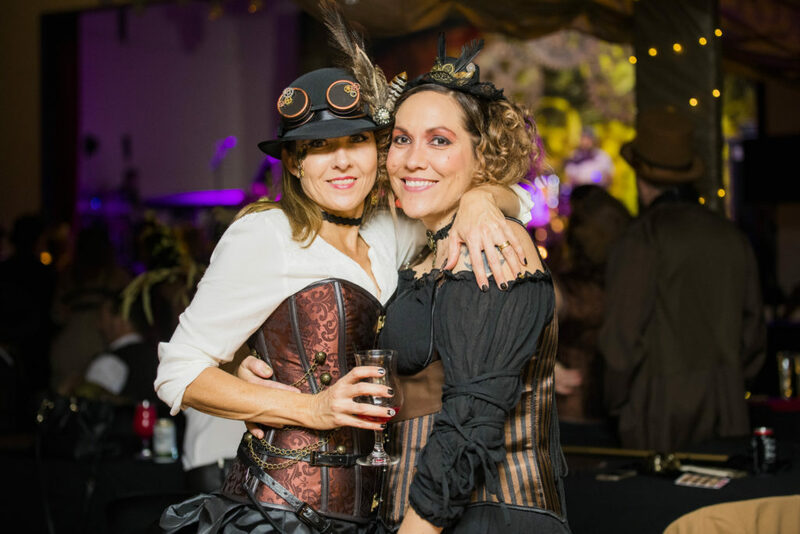 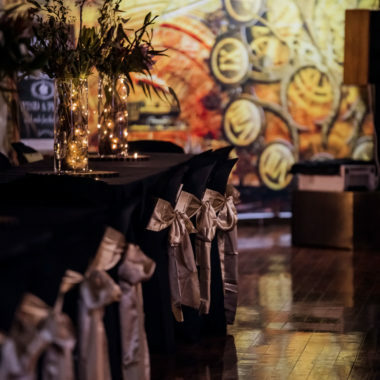 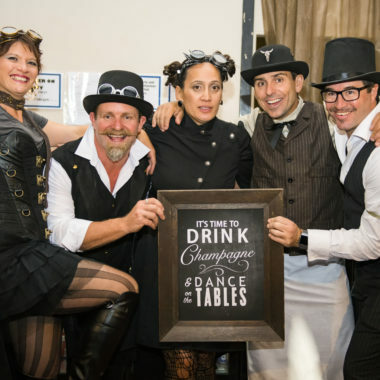 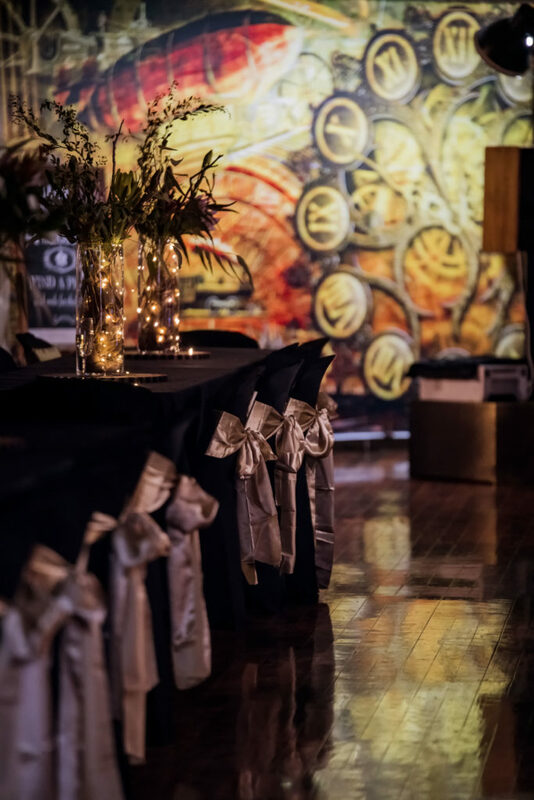 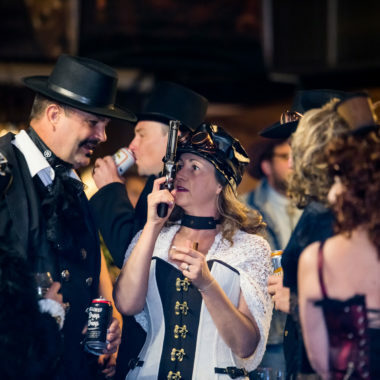 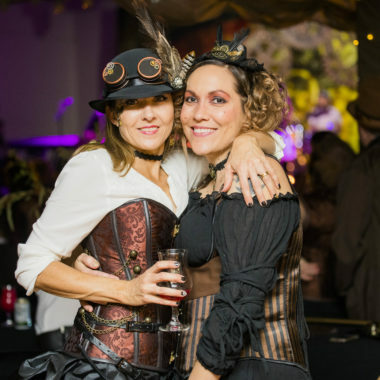 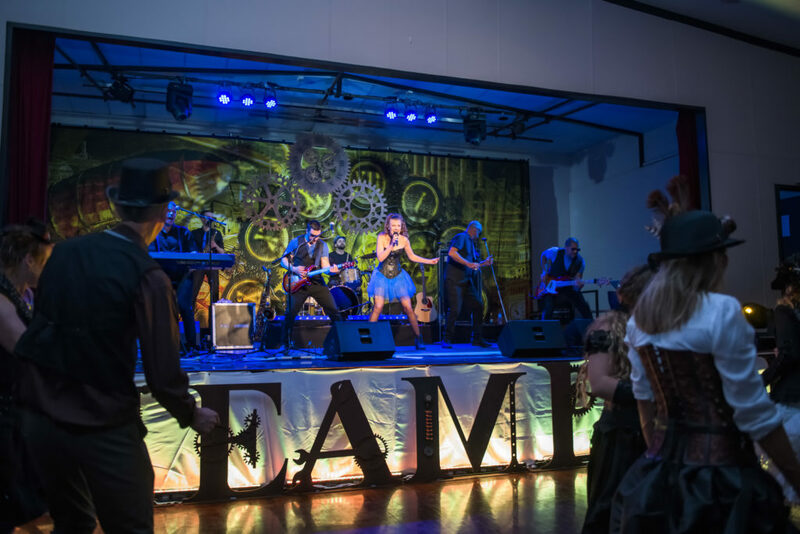 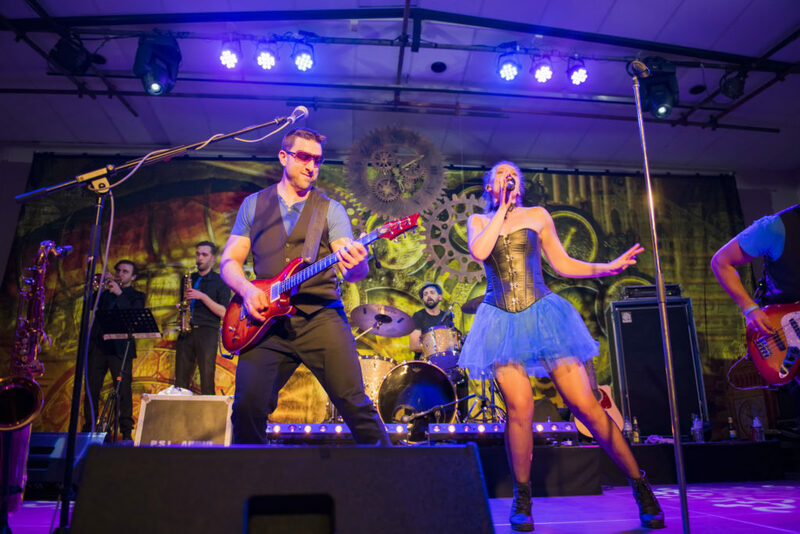 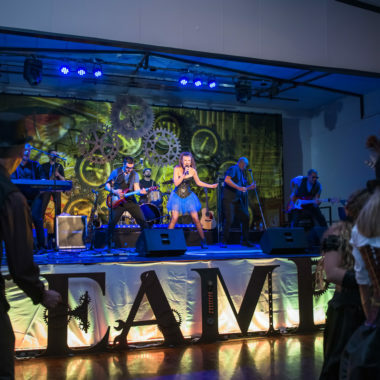 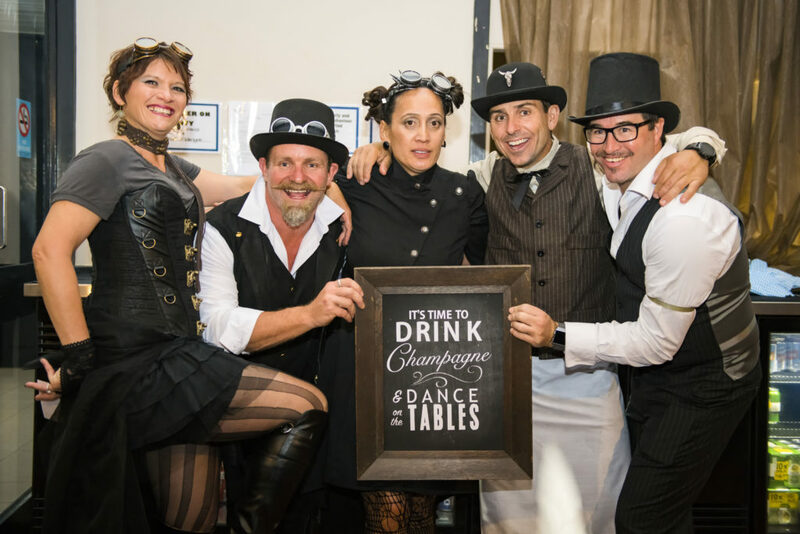 Our Wild West: Steampunk Ball 2018 was a great success. 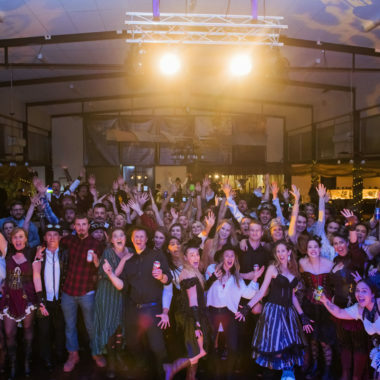 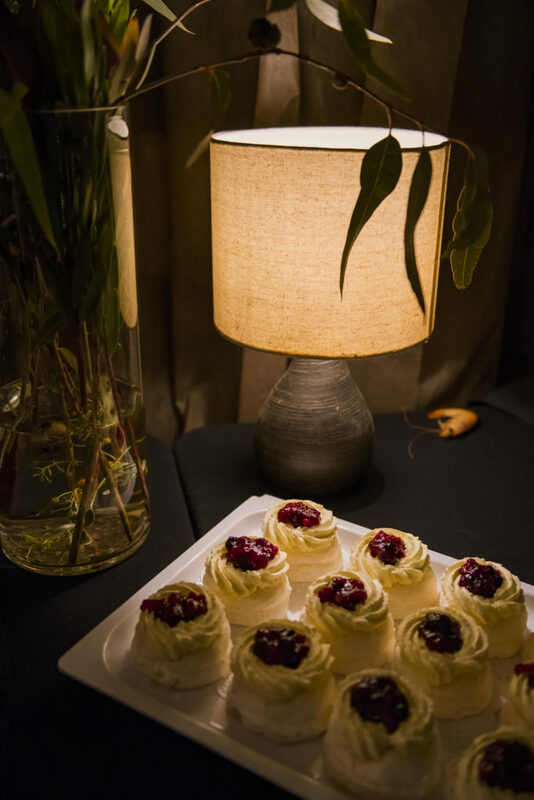 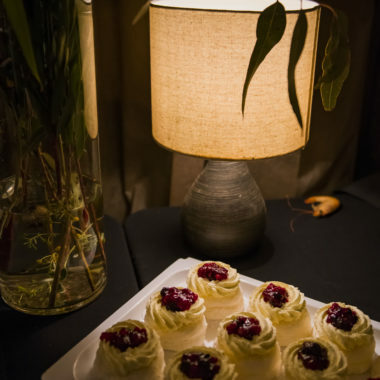 Have a look at some of the photos taken on the night.